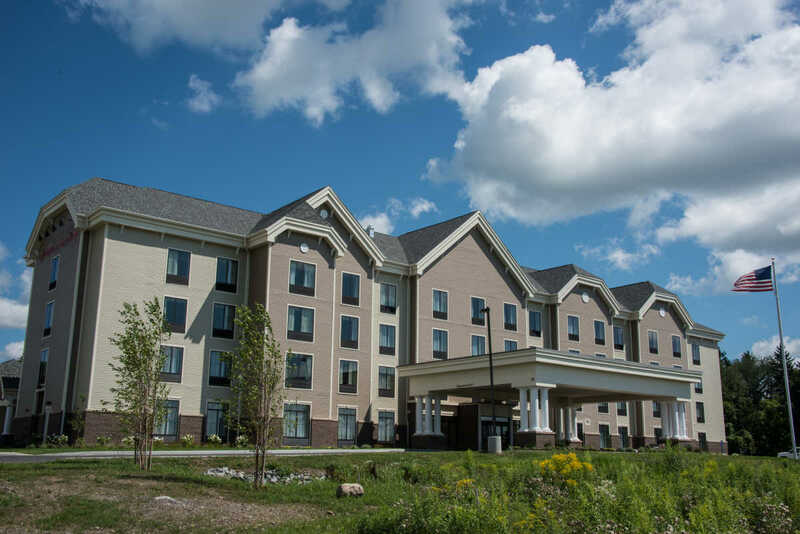 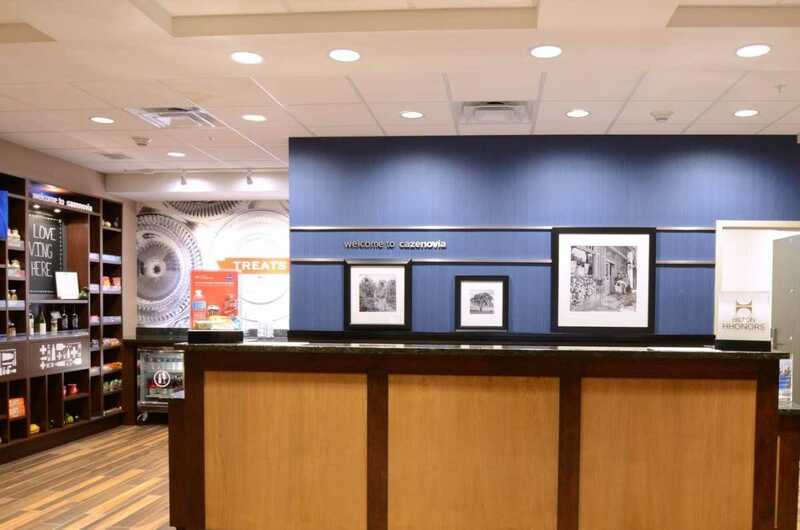 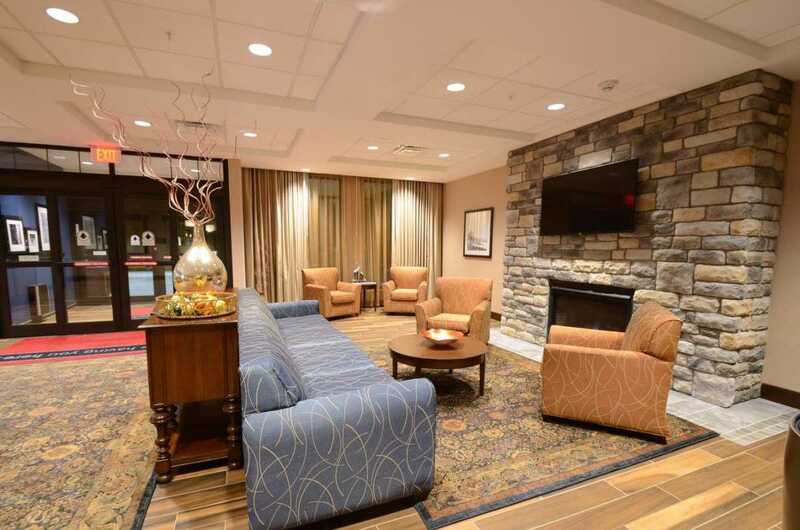 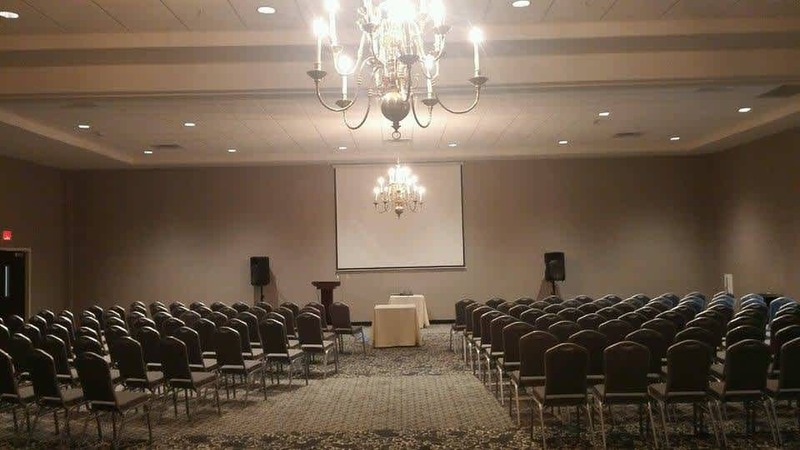 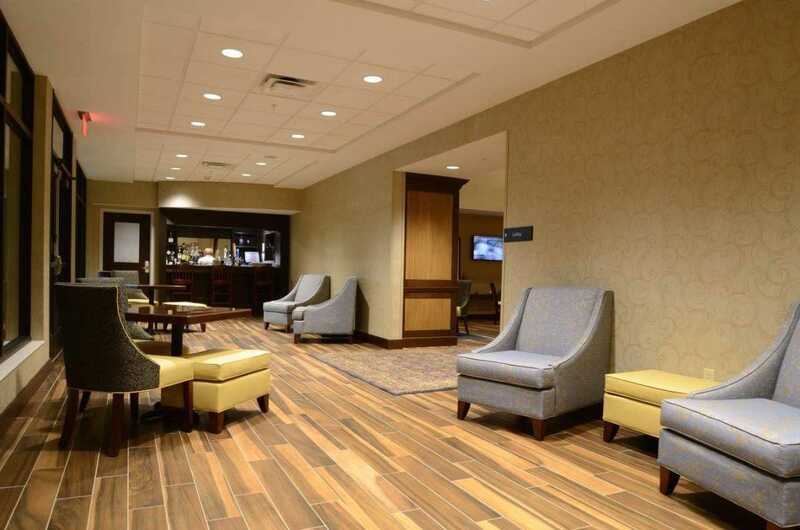 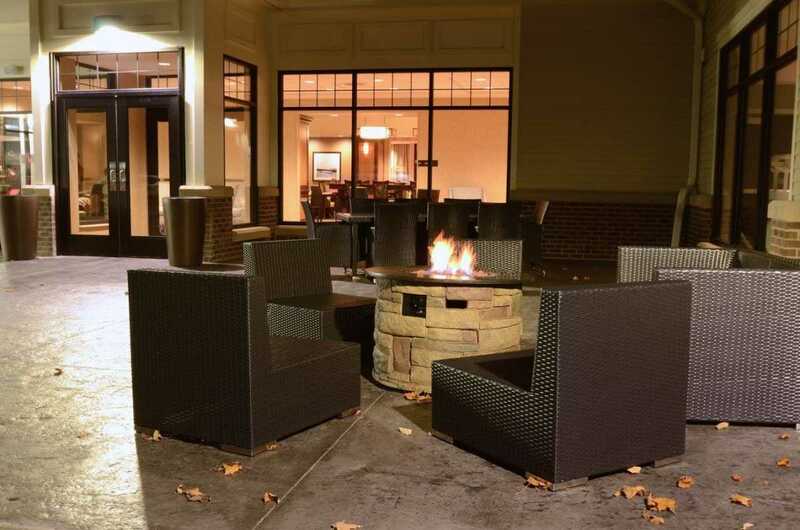 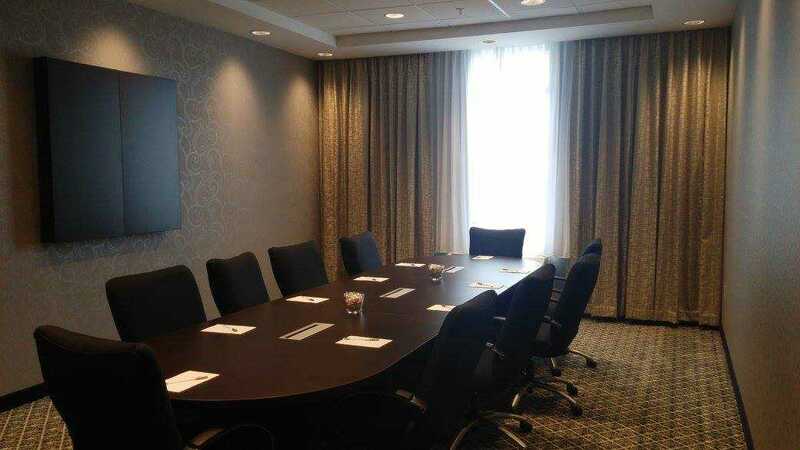 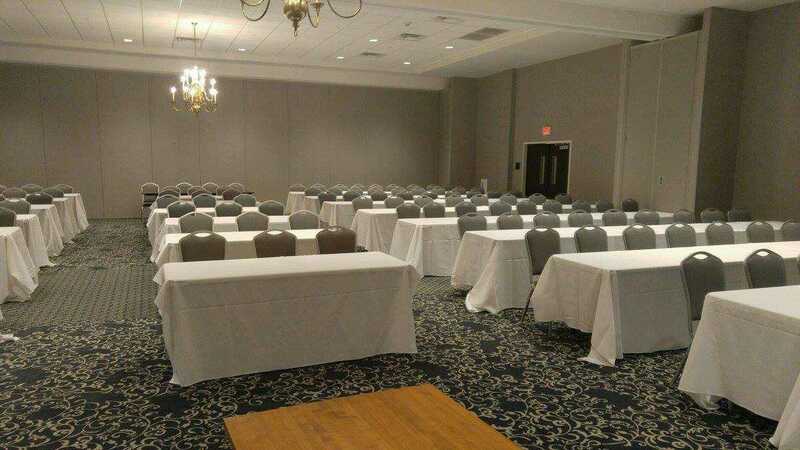 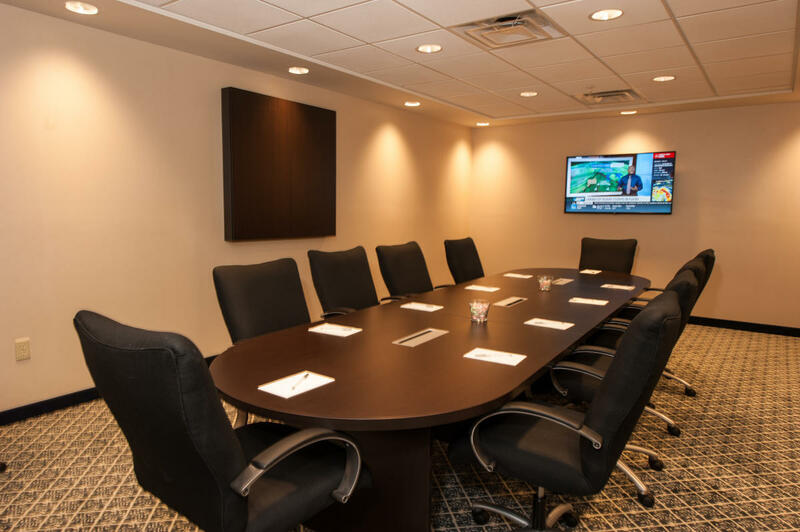 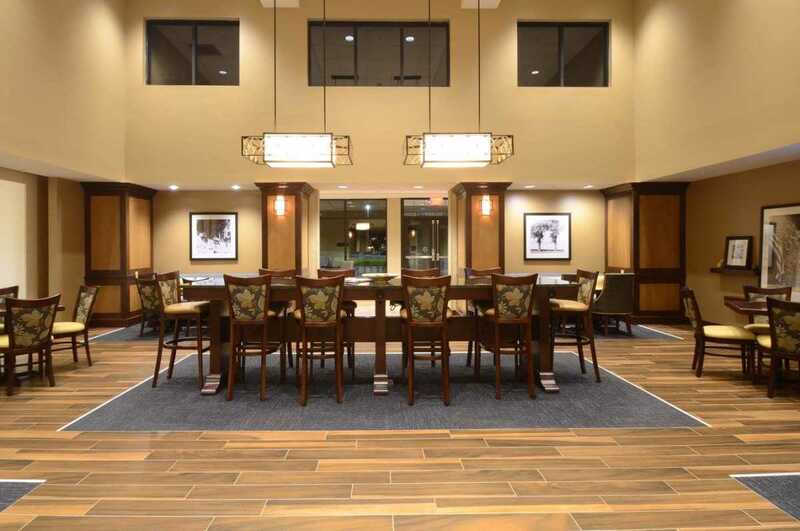 Plan your next meeting at this brand new hotel and conference center in historic Cazenovia that's home to a 4,260 sq. 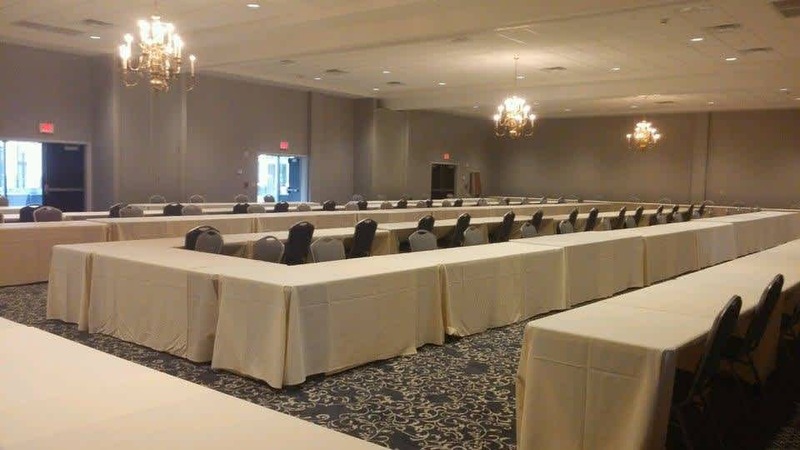 ft. ballroom and onsite catering. 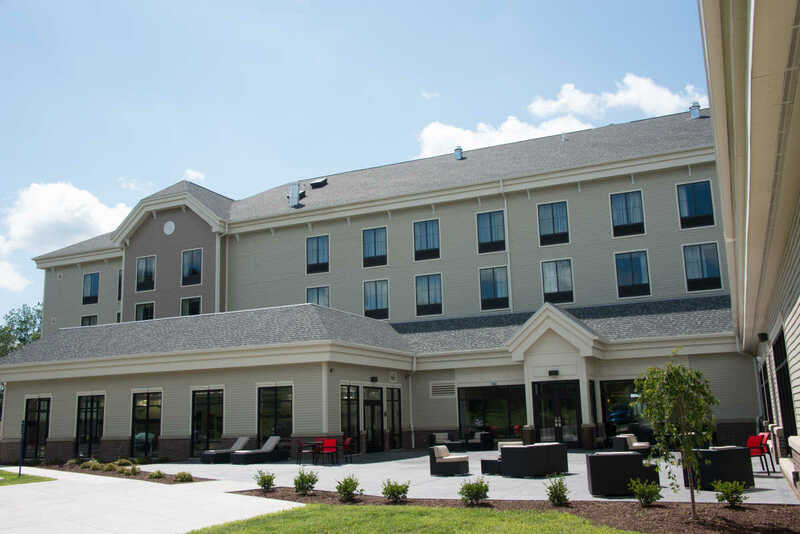 You're assured a great night's rest in our fresh Hampton beds. 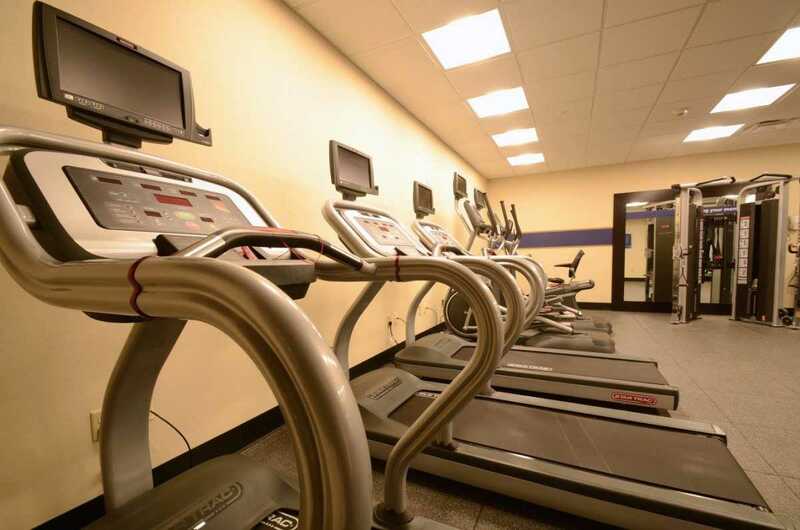 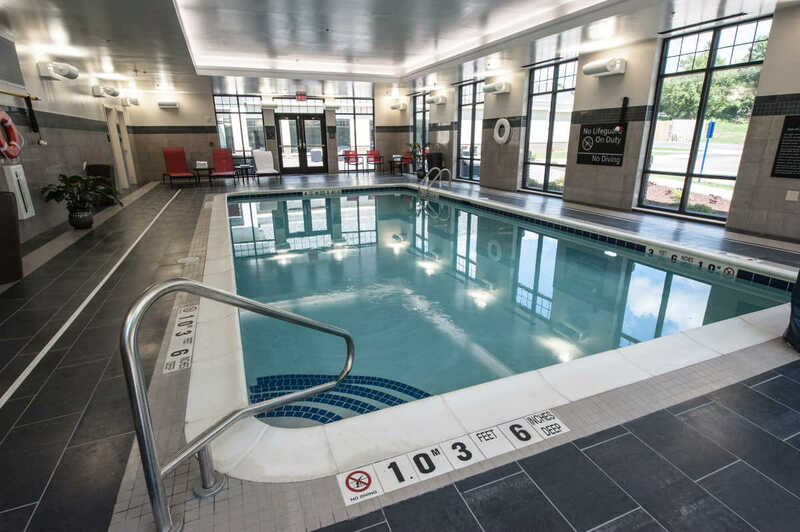 Start your day with hot breakfast, relax in the indoor pool or re-energize in the fitness center.